Weavers Toursim & Marketing Service, on behalf of Uukwaluudhi Safari Lodge Management would like to bring the following to the attention of all esteemed Tour Operators, guests & clients in the Tourism Industry. 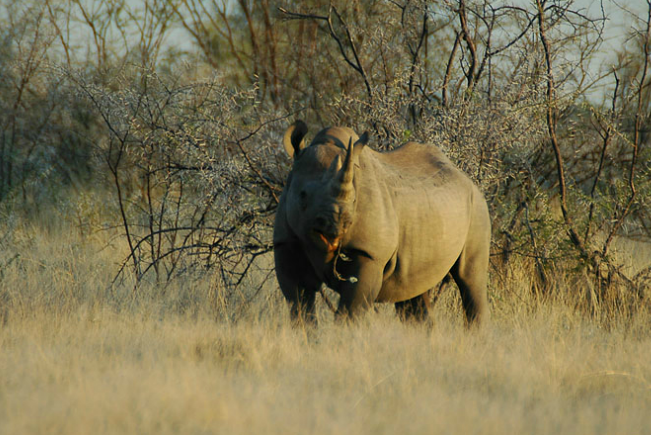 Due to poaching a decision has been made together with the Ministry of Environment and Tourism to move all Black Rhinos currently on the Uukwaluudhi reserve to a safe haven for an unspecified time. The Rhino Tracking activity will thus not be offered until further notice.